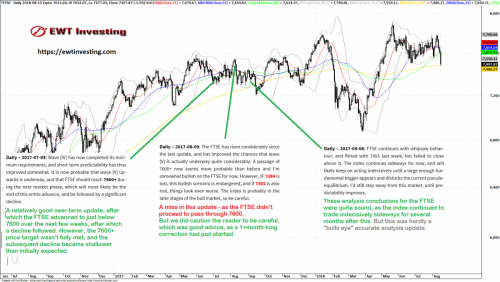 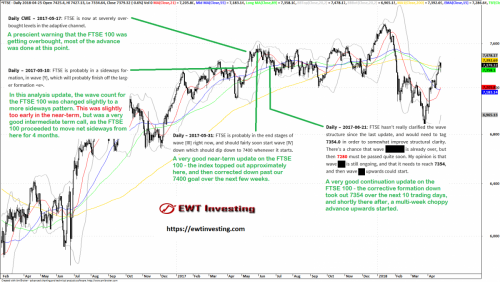 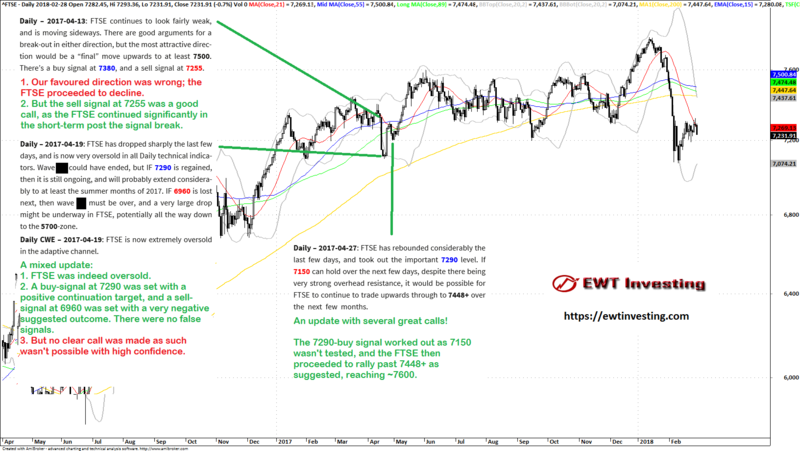 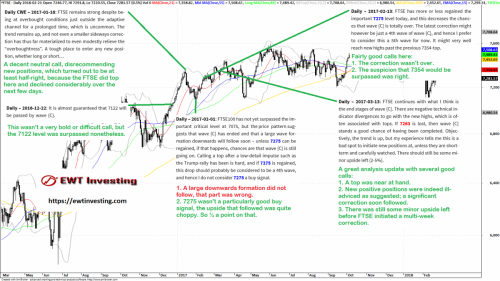 Summary of our FTSE 100 analyses updates during July to September 2017. Summary of our analyses on FTSE 100 during May and June 2017. 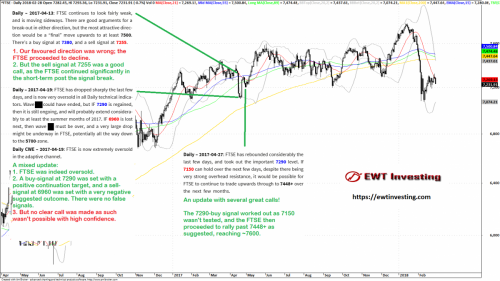 Summary of our FTSE 100 analyses during April 2017. 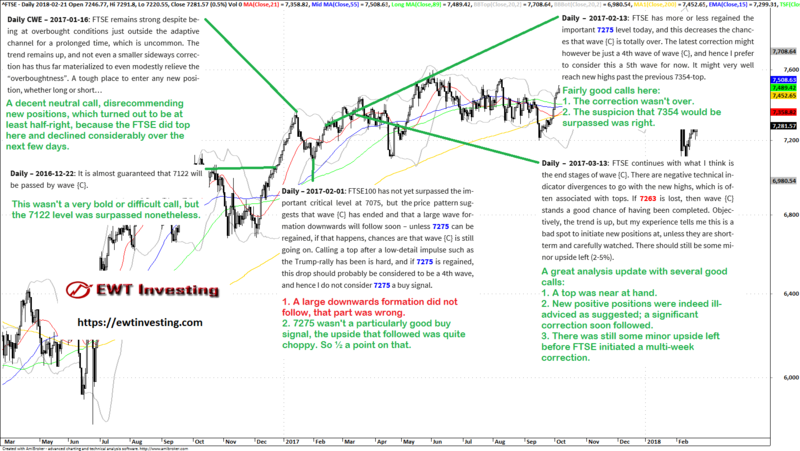 Summary of our analyses on FTSE 100 between December 2016 and March 2017.